We just released our 7th newsletter with information about the pilot progress and especially the introduction of our new team members! 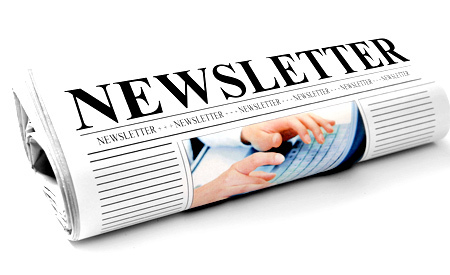 You can download the newsletter here. This entry was posted in News on 11 January 2017 by Hugo.